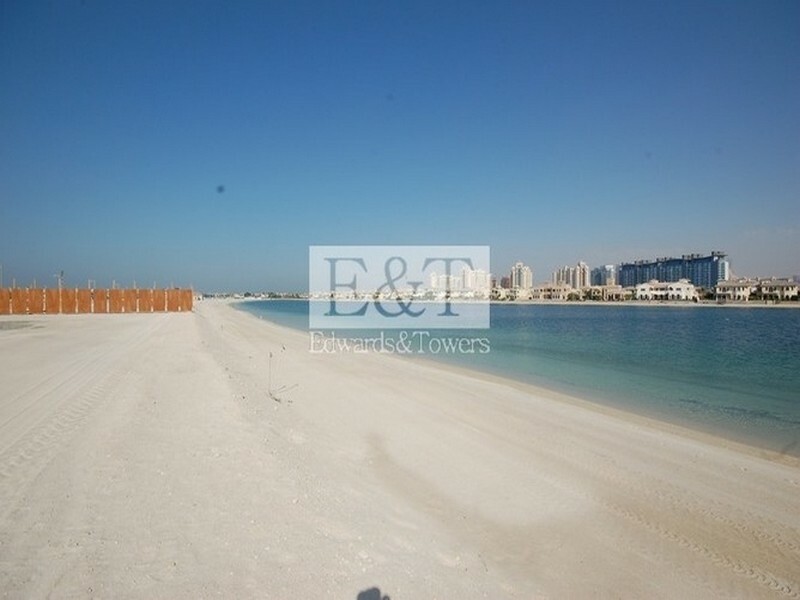 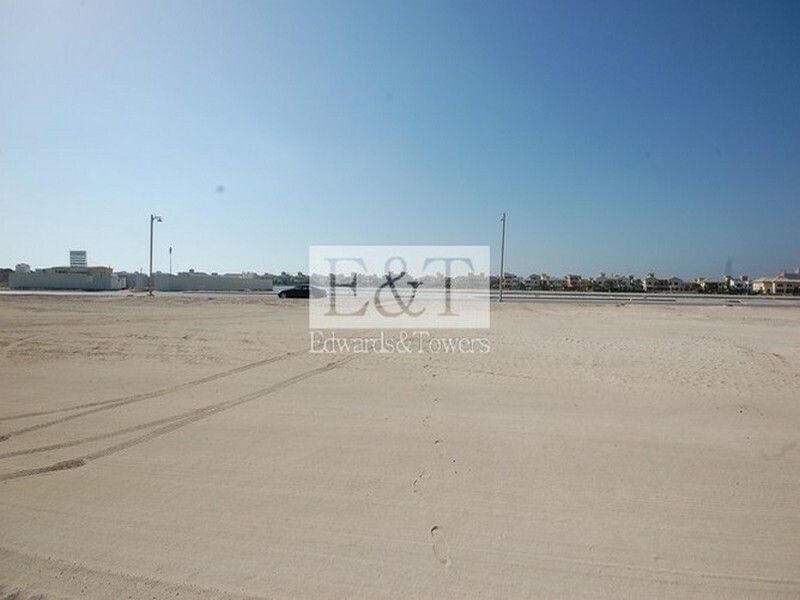 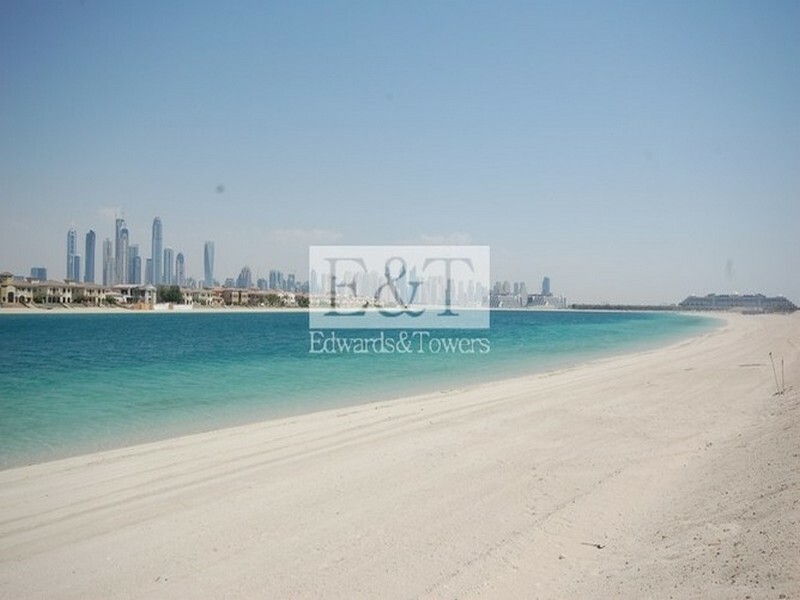 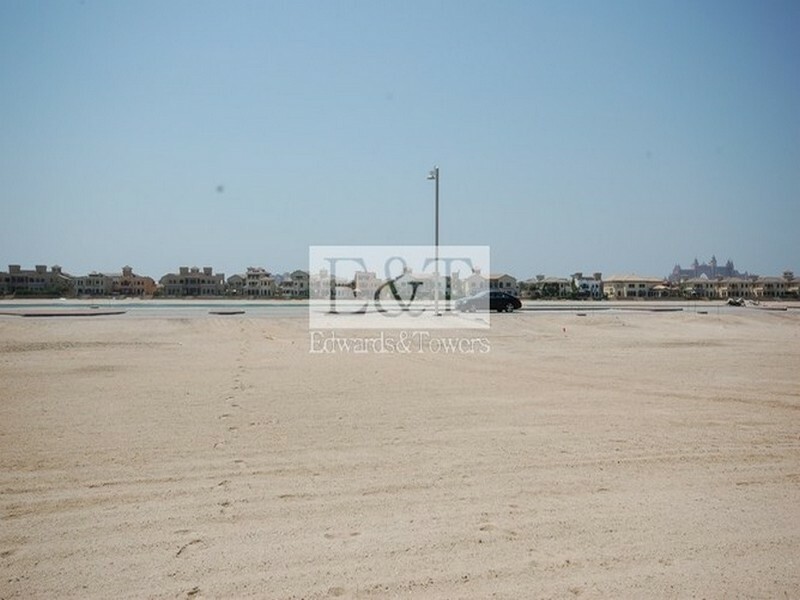 We are pleased to exclusively present this well located Signature Villa plot to the Palm Jumeirah sales market. 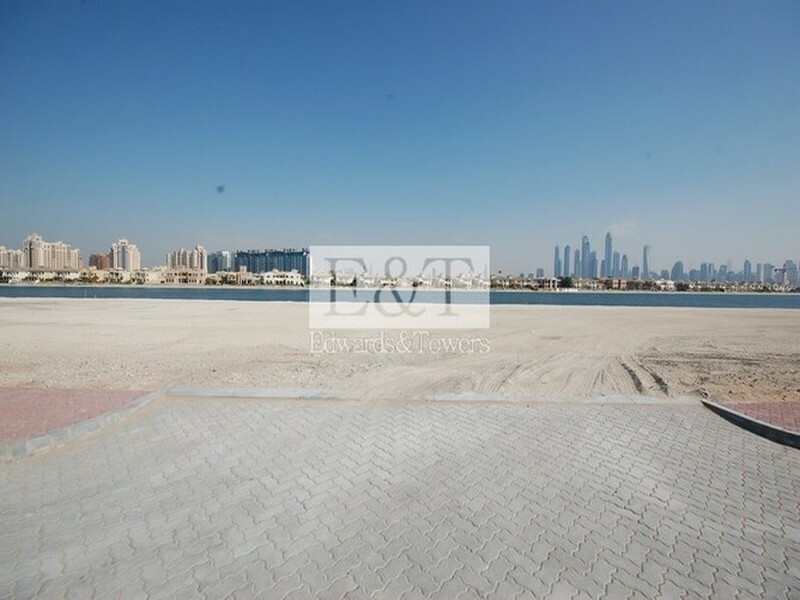 Situated in the middle of Frond N, the plot enjoys the outstanding views of the iconic Dubai Marina skyline due to a perfect position on the curve. 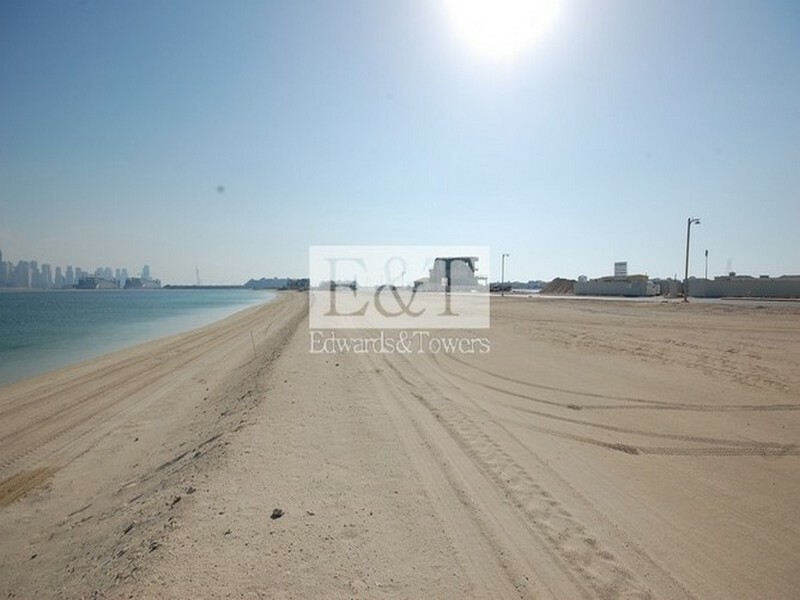 The plot size is 13,579 square feet and the buyer will have a permission to build an expansive 10,183 square feet villa which can be designed to suit their own individual taste and requirements.